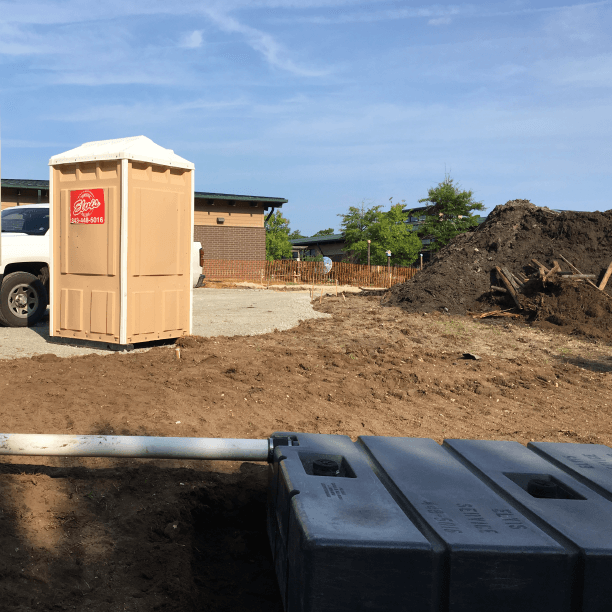 If your mobile office, camper, or RV has a septic holding tank that needs to be pumped out, please call Elvis for quick pump outs. 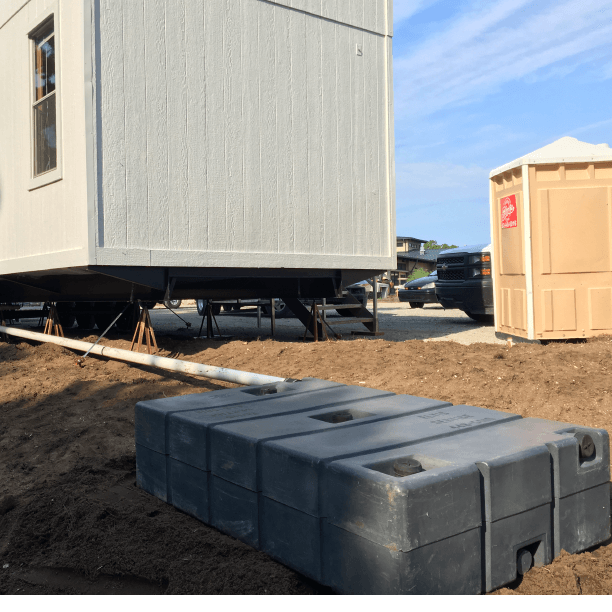 We can provide holding tanks for your gray water and hook to any trailer, mobile office or disrupted facility. We can service any size holding tank for any trailer or construction office. 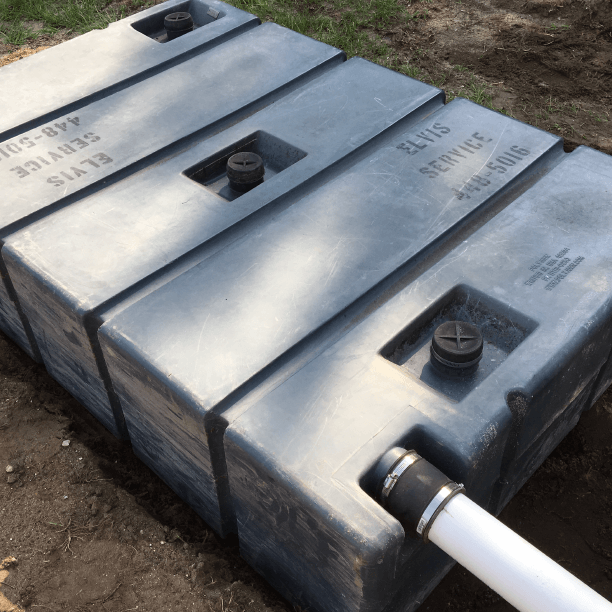 We deliver, install, and pump holding tanks for septic, sewage, or wastewater.